It's the season for the flea and tick again and your beloved pooch is suffering from these pesky biting bugs. And as if that weren't bad enough, they are also coming into your home! Fleas and ticks can transmit diseases like Lyme and flea allergy dermatitis, with an added bonus of fleas possibly infecting your fur baby with tapeworms. There are several products for your dog on the market, but you're having a hard time deciding which one should you choose? How much money you have to spend on flea and tick products. I believe the best method is to stop the pests before they even jump on my dogs. 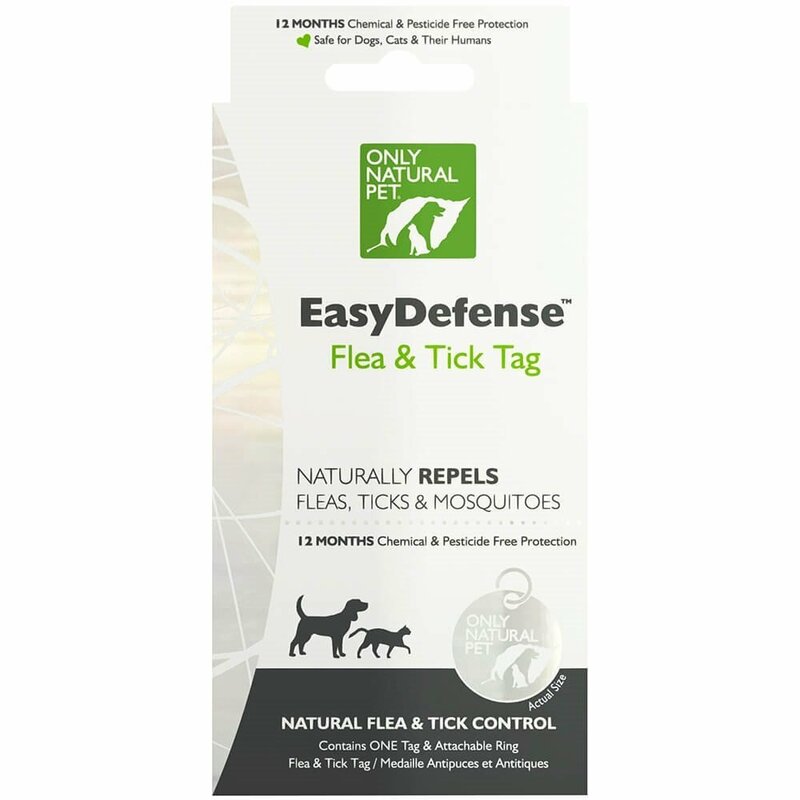 This flea and tick tag natural repellent has worked well for my Shih Tzu dogs. Non-toxic and works for a very long time. Less expensive overall than some other treatments too. We attached it to their collars. The only down side to it, was Max didn't seem to like the jingling noise created when the tag rested against his glass water bowl and plate, and refused to eat off glass plates and bowls as a result. Had to use paper plates for awhile. 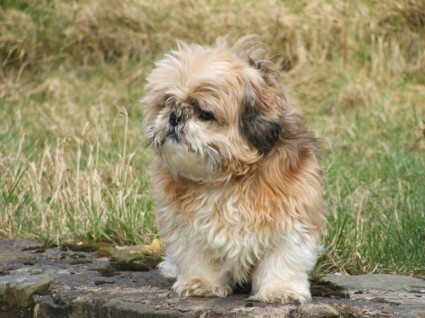 He's a funny boy, he doesn't like sudden noises. Another great natural repellent is the Wondercide spray. I got the cedar one in the 4oz bottle to try it, and it worked great at repelling the ticks from my boys. Up here in the Northeast the tick population is huge. I decided to try Frontline again, and although the ticks I found on them were dead, there were several unattached ticks, that were finding their way to me. Final straw was when I picked about a half dozen off them that weren't attached. The Frontline was not repelling the ticks so I looked for something else to thwart these creepy crawlies. I scoured Amazon for a repellent and found the Wondercide Cedar Spray. Gotta say I'm loving it. Sprayed it on my boys, then on my shoes, socks and legs and since using it, not one tick on them or me! It contains human grade ingredients and is safe to spray directly on them, and around the home. If you want to repel ticks, fleas, mosquitos, then I highly recommend to get yourself some of this spray. 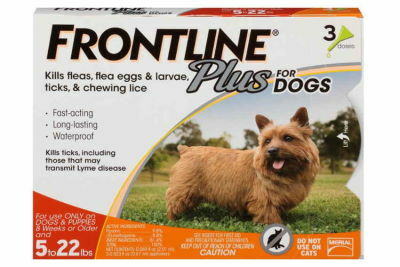 I've used Frontline for years before switching to a Only Natural Repellent approach. Frontline contains fipronil and (S)-methoprene. Once its applied, it stores itself in the oil glands in your pet's skin. It then self-distributes continuously for 1 month to your pet's hair and skin through the hair follicles. Although it doesn't actually stop the them from biting your dog, once they do bite, this usually kills them. Bravecto is fairly new to the market. It's for dogs 6 months and older that are over 4.5 pounds. It prevents fleas, black legged tick, brown dog tick, and also controls the lone star tick. What's different about Bravecto is it a chewable pill that says it will last up to 3 months, instead of the monthly application normally needed from other flea and tick medicine. 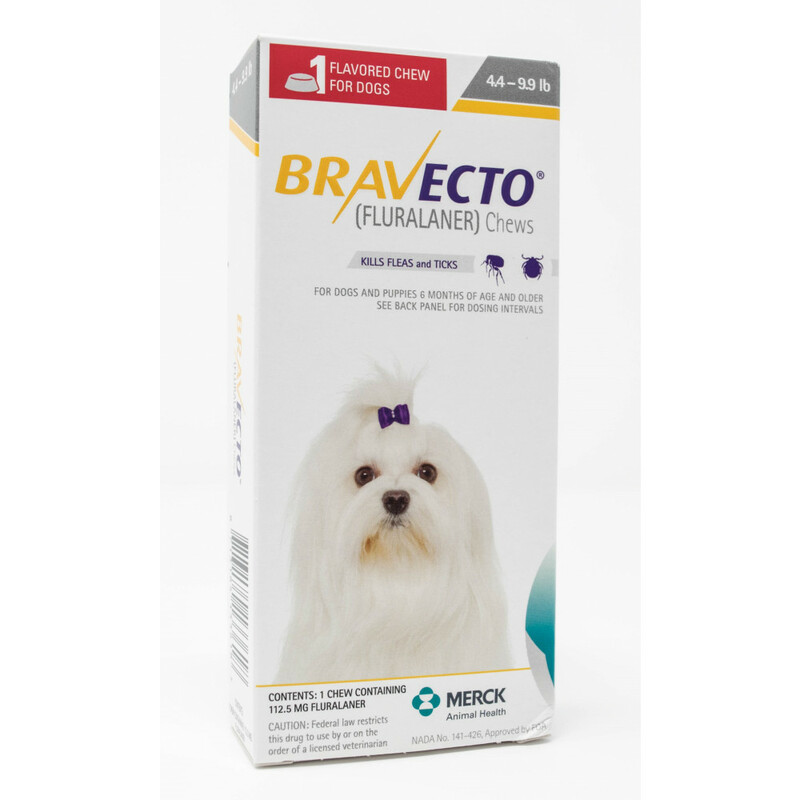 Keep in mind, Bravecto only kills adult fleas, it doesn't work on flea eggs or larvae. The active ingredient is Fluralaner, which was approved in 2013 as an insecticide. A soft chewable for dogs only, that is given monthly. It uses an ingredient called Afoxolaner. 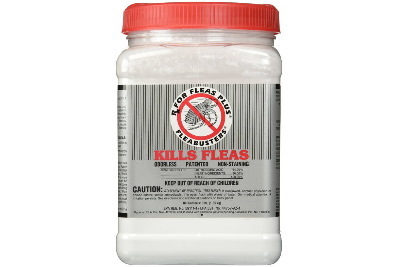 It kills and prevents adult fleas infestations. 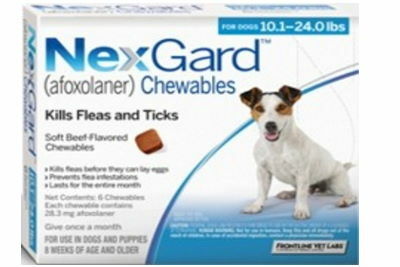 NexGard is also for tick kills and prevents the infestation of 3 common dog ticks, American, Deer and Lone Star. Just like any medicines it may cause some adverse reactions which include vomiting, dry/flaky skin, diarrhea, lethargy, and lack of appetite. Its recommended not to use it in pregnant, breeding or lactating dogs, and it cautions against dogs with a history of seizures. 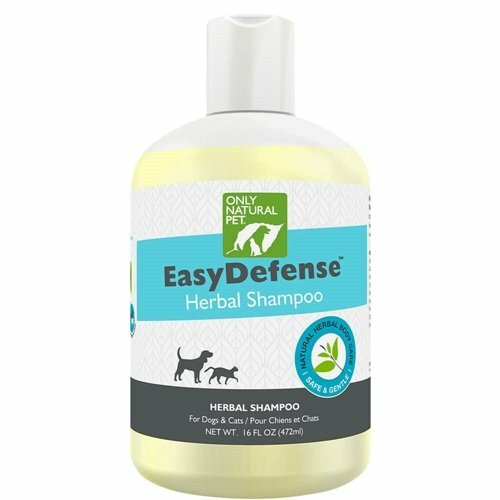 Although the Herbal Defense shampoo and conditioner is a good preventive to flea and ticks, it is by no means something that will keep your pet safe from biting insects all by itself. It's best to use this shampoo with other forms of treatments. 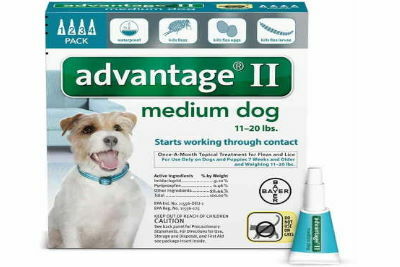 Advantage is a monthly flea treatment for dogs which kills adult fleas, larvae, and eggs. Plus, it kills fleas through contact, which means fleas don't have to bite your pet to die. However, it doesn't do anything against ticks. 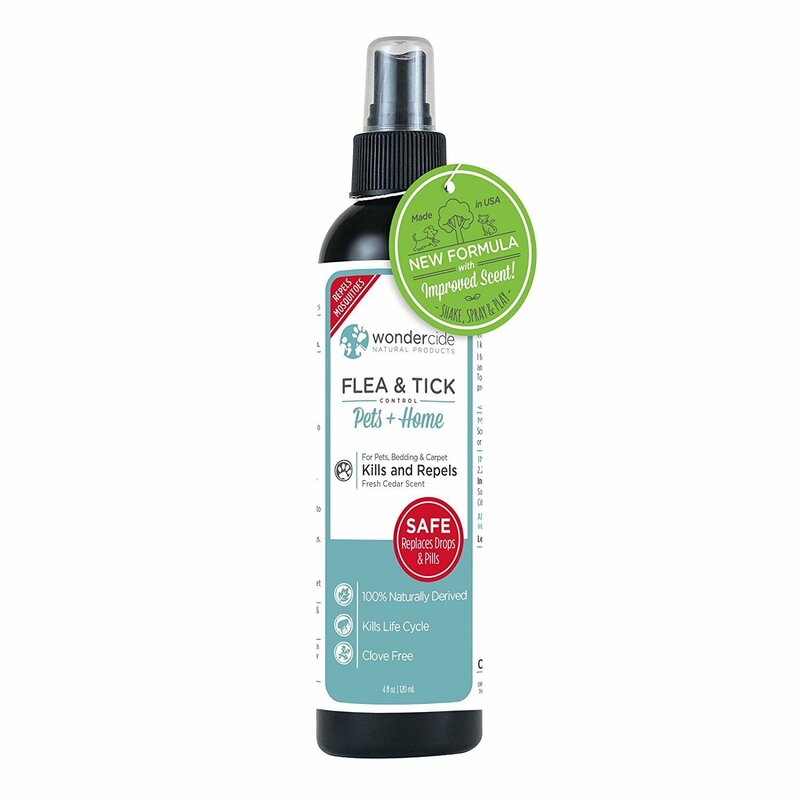 If ticks aren't an issue for your dog, than you may do well with this product. If ticks are a problem you'd probably do better with one of the other medicines for both flea and tick. 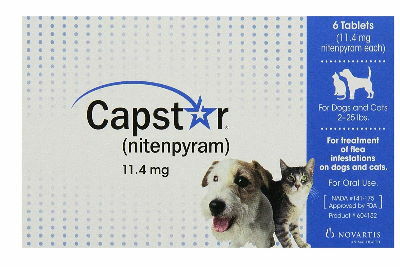 Capstar is an oral tablet that kills adults fleas. Ticks are not effected by it. Its said to have very few side effects and is effective. However, it does not kill flea eggs and larvae so it might have to be administered several times to completely get rid of an infestation. Some say it's most effective when used combined with a monthly treatment for both immediate and long term relief. 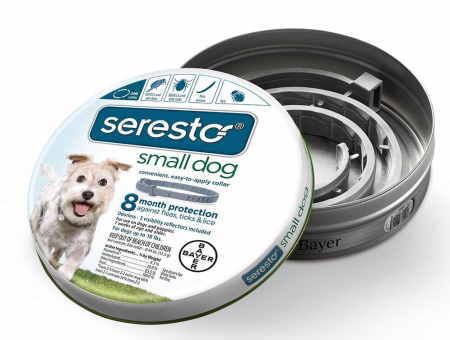 The Seresto collar is made by Bayer and is said to kill and repel ticks within 48 hours and kills fleas within 24 hours of application. I used this for a summer on my dogs, and it worked, however I started having breathing issues that I can't say for certainty was caused by these collars, but after I stopped putting them on my dogs, the breathing trouble went away. Just to note I did mention to my Vet about the breathing issue, but he didn't think this collar had anything to do with it. 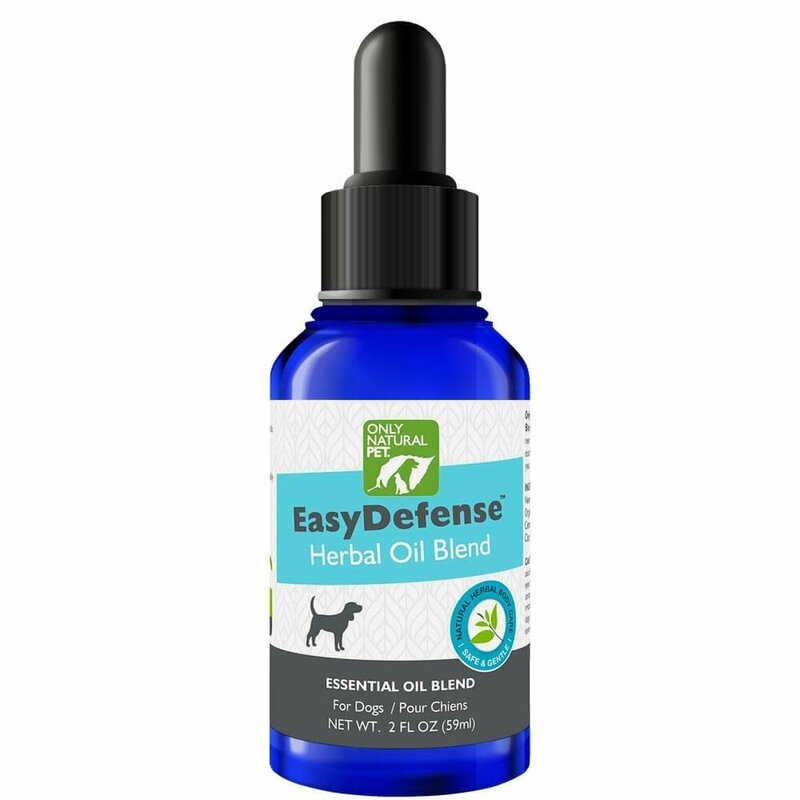 Essential oils like Lavender and Lemongrass are a more natural approach to controlling fleas and ticks on not only your dog, but also can be used on you too. Essential oils are said to be a great natural way to repel most bugs and pests. However, keep in mind you will likely have to reapply more often. If you are seeing fleas around your home, you can be sure there are probably a lot more than what you are actually seeing. This little pests are relentless and such an annoyance, plus can carry diseases, and can leave very itchy flea bites on you. The last thing you want is to have your home crawling with them. What we have used with great result is FleaBustersRX. This is a powder substance that you shake on your carpets and hard floors leave it overnight then vacuum it up. It says its okay for pets and kids to walk on the carpet or floors after application, but it may be better if you can avoid doing so for a little bit. You may want to give your dog a bath too, to give him some relief too. If you want to learn more about how to eradicate these pesky fleas, Pest Strategies offers some advice. Hope you have found some useful information in this page, and hopefully you can find some relief for your dogs flea and tick infestation.